The purchase of a front carrier is the perfect choice if you want to carrier your baby on your stomach. This provides a feeling of security and safety. Your baby can feel you, but also see and smell. 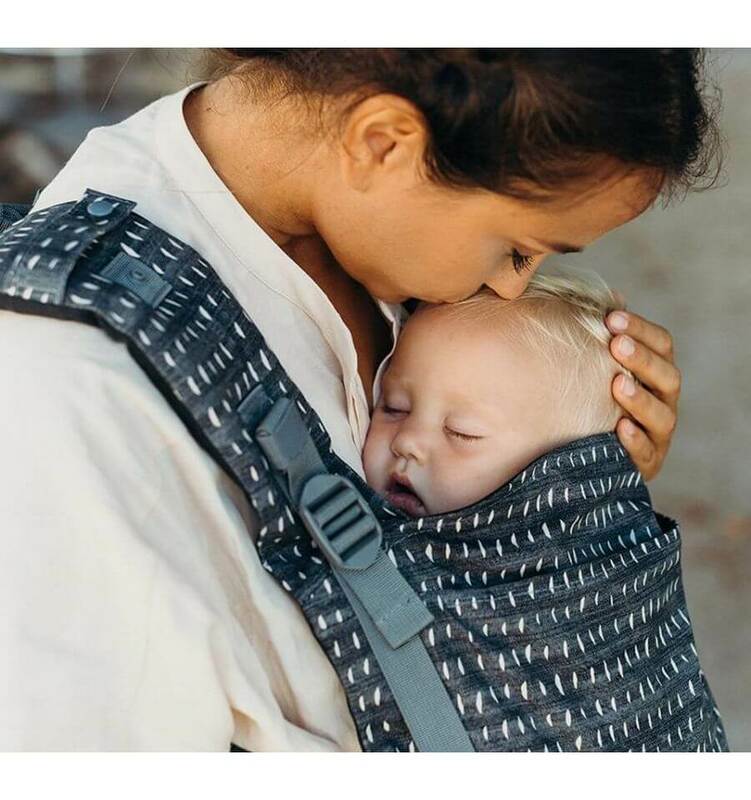 There are different types of front baby carriers available, such as a baby carrier that later can also be used to carry your baby on your hip or on your back. A front carrier offers the opportunity to carry your baby upright. You can carry a newborn baby with its faces towards you. Babies who are a bit older, love to watch the surroundings. 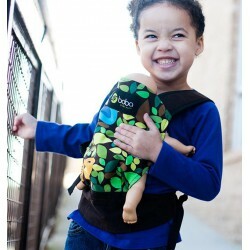 Therefore, the front baby carrier offers the opportunity for you baby to look at you or to look at the surroundings. 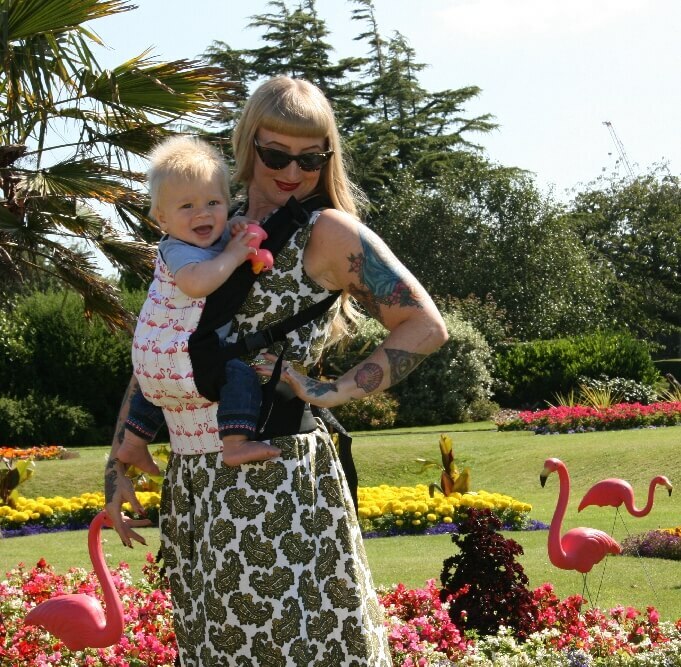 There are also other types of front baby carriers available, such as a baby sling, Mei Tai or a ring sling. A front carrier in the shape of a baby carrier offers many advantages. There is the so-called pre-shaped model which you don’t have to tie. The fasteners are also adjustable so not just you, but also your partner can move his/her hands freely with the baby on his/her stomach. The pre-shaped baby carriers that offer the opportunity to carry your baby on the stomach, contain many different parts that make one complete set. The baby carrier has a back panel, shoulder straps and a hip strap. Babies can be carried in the baby carrier from the moment they are born and the front baby carrier is also easy to wear. In our supply we offer a large assortment of front carriers, so we have the ideal baby carrier for everyone. The brands distinguish themselves with respect to design, adjustability, colour, prints, material and functionalities. You can of course take into account your preference regarding the purchase of a baby carrier or a baby sling as both options are suited to carry your baby on the stomach. Several models from different brands also offer the opportunity to purchase an infant insert so you can carry your baby on your stomach from when it is born.